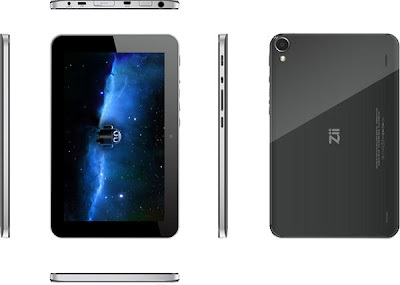 Weeks after announcing its two new chip set - the ZMS-20 and ZMS-40, ZiiLABS isn't showing any signs of slowing down as it showcase its JAGUAR Reference Platform for the 7" and 10" tablets. 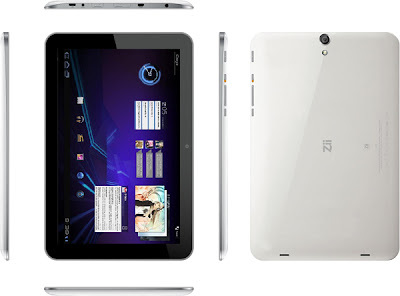 To put it simply, ZiiLABS have created a range of 7" and 10" tablets running on the Android 3.1 OS and powered by the ZMS-20 or ZMS-40. OEM companies could modify certain components or design of the tablet and bring them to market quickly. 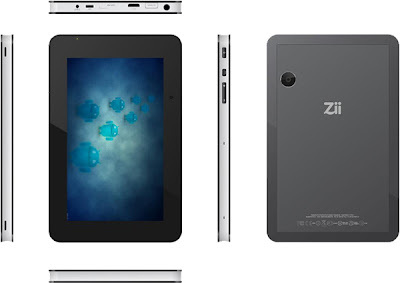 As we all know that ZiiLABS' major customer is Creative, it could mean that we could see the next generation of ZiiO tablets by Christmas. JAGUAR reference tablets based on the ZMS-20 will be shown in the ZiiLABS suite (Grand Hyatt Hotel Taipei, Grand Room, #1137) at the Computex 2011 tradeshow in Taipei, Taiwan between 31 May and 4 June.